Want to play GTA Vice City like a pro? Here is your Grand Theft Auto Vice City walkthrough that will give you all of the secrets that pro gamers use to help them get past certain area and problems that you will face in the game. There are loads of great cheat codes for GTA Vice City. Some are useful and allow you to grab health, armor and weapons, others are silly and have some comical or bizarre effect on the game. You’ll find a complete list of all known cheats here. 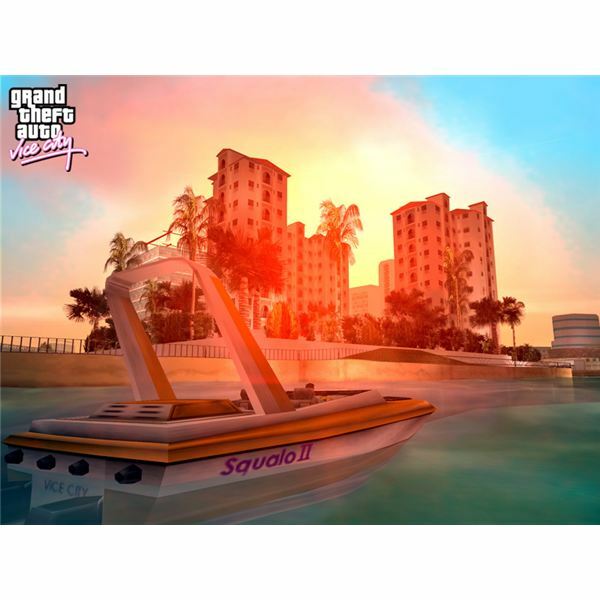 Grand Theft Auto: Vice City has a great storyline and mission design. With a wide range of vehicles to steal, mini missions, and amazing soundtrack, Vice City looks better than its predecessors. A perfect game for your GTA collection. Curious to the cheat codes that you can use for Grand Theft Auto: Vice City Stories? These are the PSP cheat codes for that popular game! 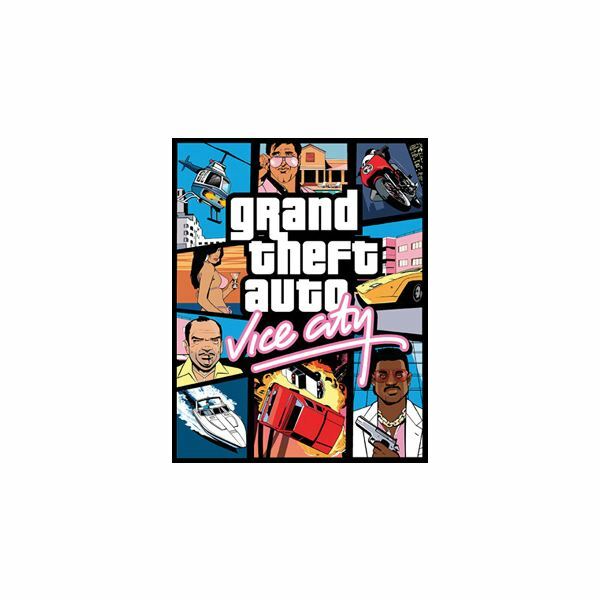 “One of the best games ever of the videogame history” is the phrase that we can use to describe Grand Theft Auto: Vice City; the story is catchy, the characters fantastic and the gameplay is a dream, you can practically go every where and explore every single inch of the scenario.